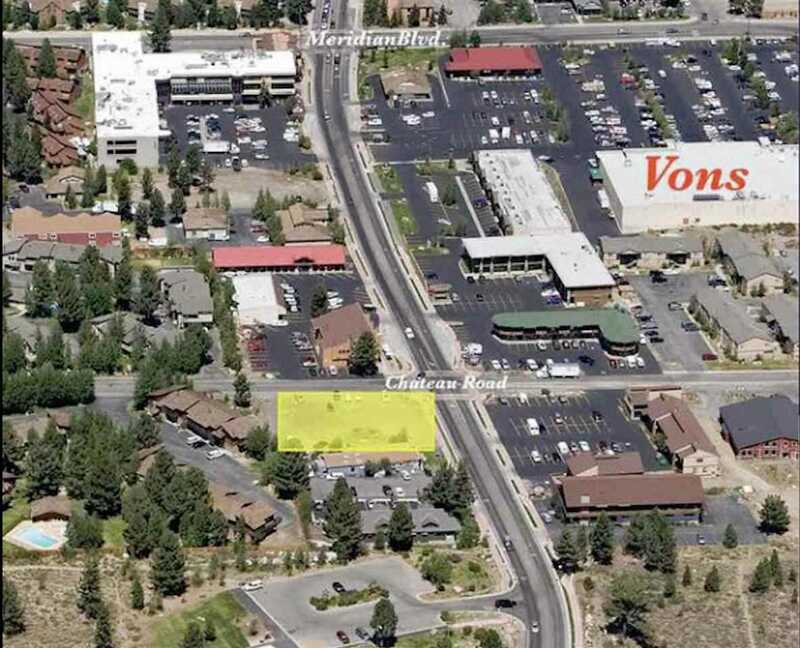 Last vacant lot in the business district on Old Mammoth Road! 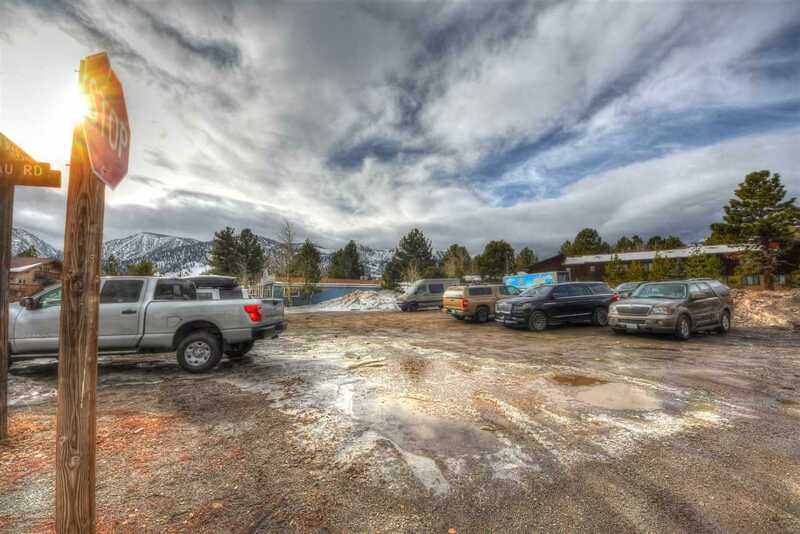 This .43 acre graded corner lot is located on the NW corner of Old Mammoth Road and Chateau Road. This high visibility, easy access location is a perfect for a multitude of uses. 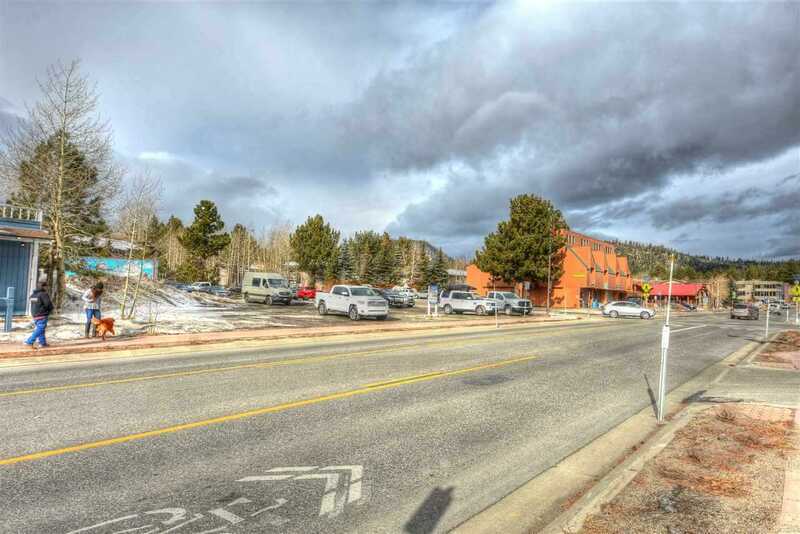 Located next door to the popular Stove Restaurant, zoned Commercial C-2 with 114 frontage feet along Old Mammoth Road and 147 feet on Chateau Road. Drive by, take a look and make an offer today. 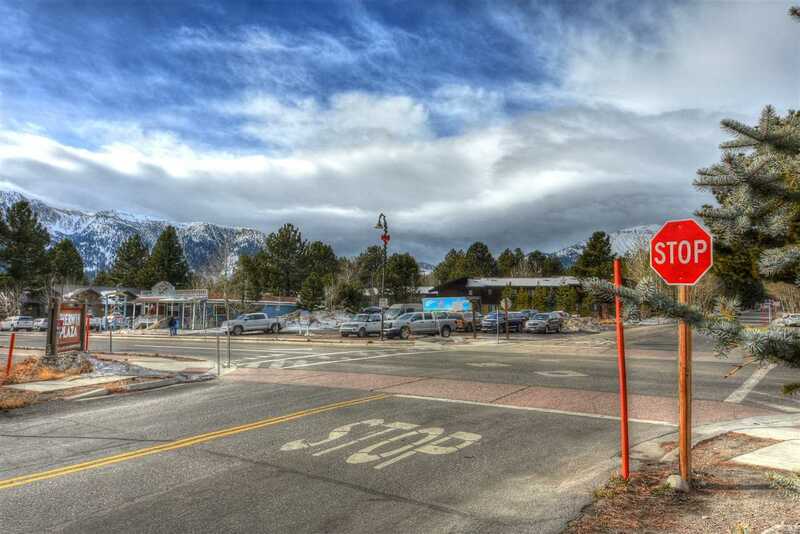 Directions: Commercial lot located on the SW corner of Old Mammoth Road and Chateau Road. 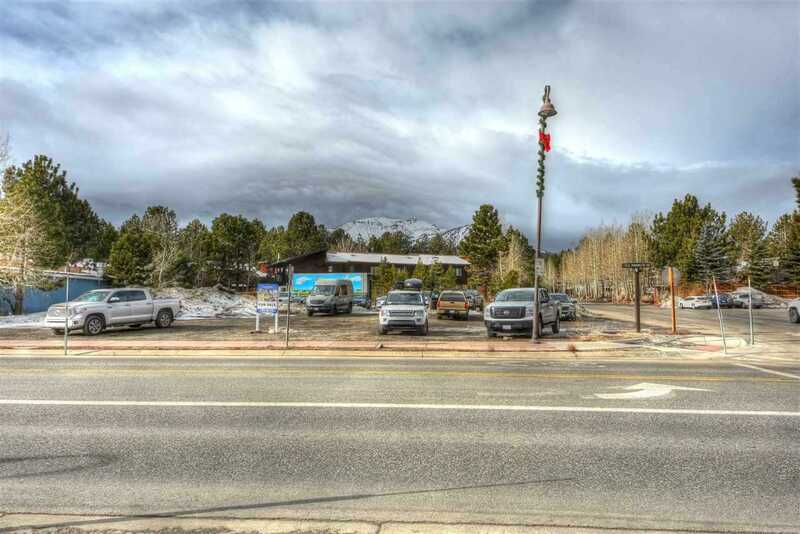 I was searching for a Property and found this listing (MLS #181034). 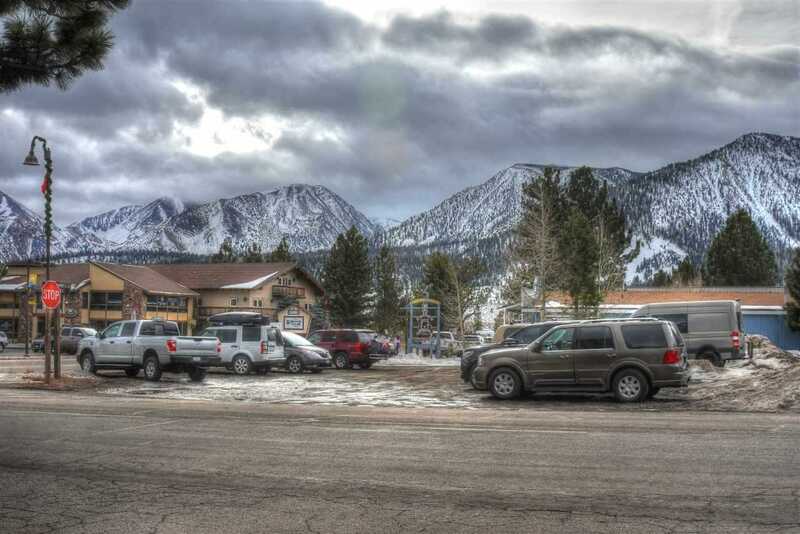 I would like to schedule a showing for 626 Old Mammoth Mammoth Lakes, CA 93546. Thank you! I was searching for a Property and found this listing (MLS #181034). 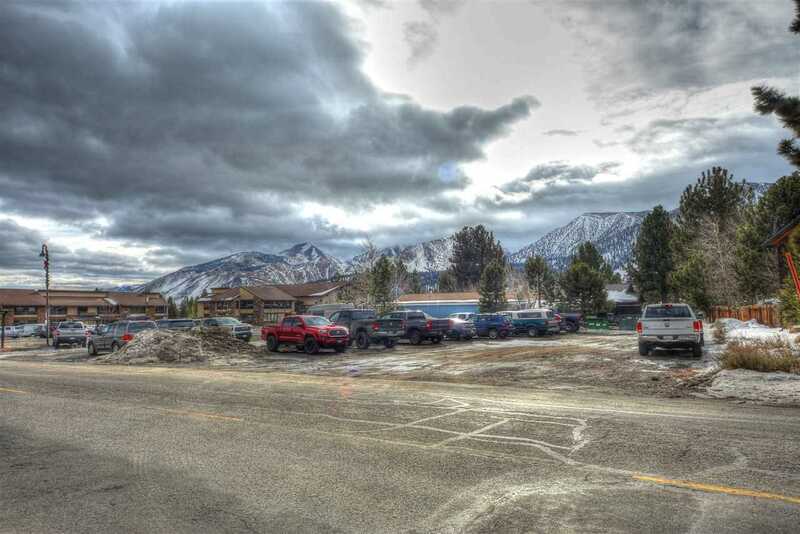 Please send me more information regarding 626 Old Mammoth Mammoth Lakes, CA 93546. Thank you!